When trusted financial institutions get hacked, customers get nervous. Over the past six months, international financial consortium SWIFT (the Society of Worldwide Interbank Financial Telecommunications) lost millions in two major security breaches. 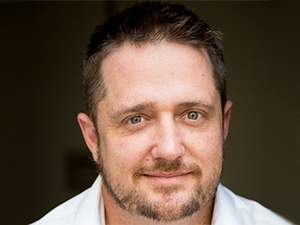 Wynand Smit, CEO at contact centre business solutions provider INOVO, says the organisation fingered either insiders or outside attackers who exploited loopholes in their software as the culprits, but said these loopholes have subsequently been closed. In the same week, Smit said social network LinkedIn was forced to disclose that a hacker had managed to get the details of 170 million users, and was aiming to sell these on the Dark Web. “As users, or customers, we all expect the highest levels of protection when sharing details or transacting online,” he says, and shares three security measures that can thwart hackers and other unscrupulous people.